The PADI AWARE Fish identification will teach you more about the marine diversity you can encounter in the area. Learn to recognize fish like a pro. The PADI AWARE Fish Identification Course: Who should take this course? During this Fish Identification course you will actually get to know your fish. No more questions such as: What was that blue stripey fish? The course will teach you how to recognize the different fish families. Each with their own characteristics, habitat and behavior. Sign up for the AWARE PADI Fish Identification Course and enjoy your dives even more. 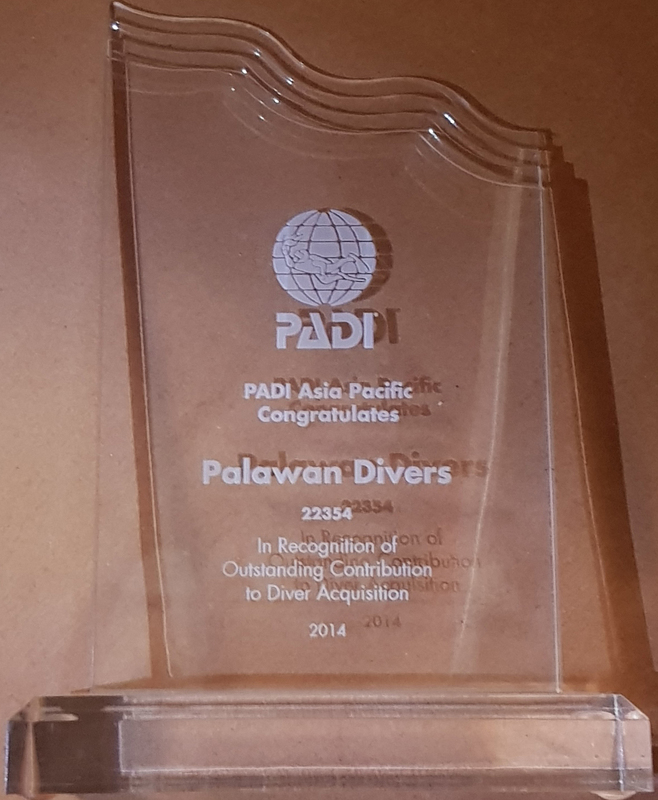 The AWARE PADI Fish Identification Specialty course: What you will learn? Spot and recognize different fish families. Learn different survey techniques and strategies. Learn more about the Project Aware Activities that help to protect the marine life. An additional fun dive in the afternoon is included to practice your fish identification skills even more. When back in the diving center the instructor will debrief you about the day. You will go through the fish identification books to have a better understanding of all the marine life you encountered that day. The PADI AWARE Fish Identification Specialty Course Package. Our course package includes: full dive gear and instructive materials, a dive computer, boat travel, warm lunch made from fresh local ingredients, hot and cold drinks and biscuits, free T-shirt plus the undivided attention of our friendly dive staff. The price does not include Eco Tourism Development fee that has to be paid in cash. This ticket costs Php200 and is valid for 10 days. It is best that you contact us to book your PADI AWARE Fish identification specialty course. Space is limited and may sell out for the dates of your holiday. 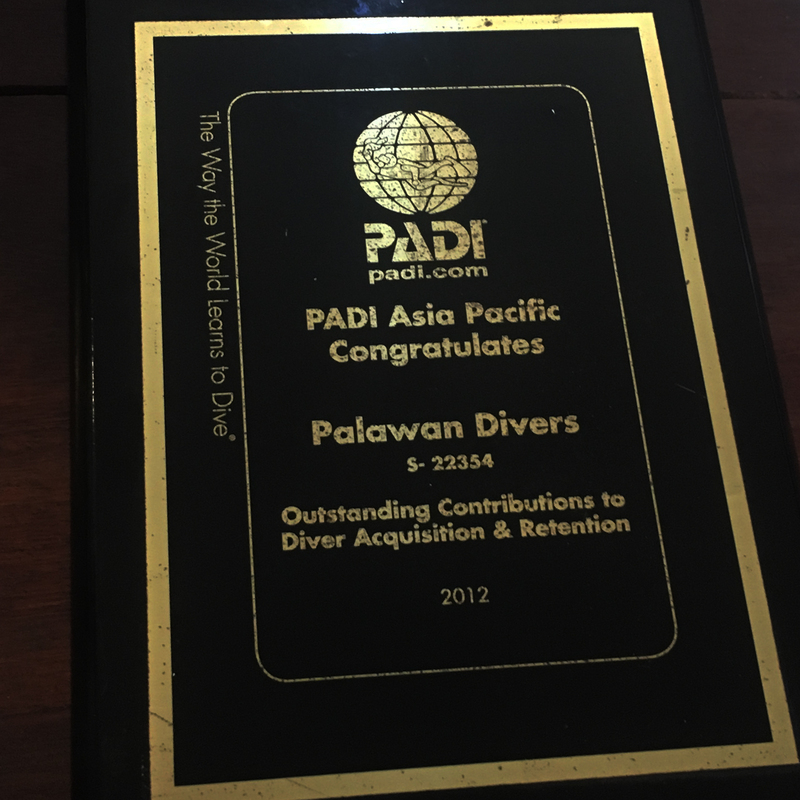 Call: (+63)9177 743 210, contact us at: hello@palawan-divers.org or use our form.